Taipei, Taiwan – October 19, 2016 - ADATA Lighting, a leading manufacturer of high performance DRAM, NAND Flash products, and LED lighting, is pleased to announce its participation in the Hong Kong International Lighting Fair Autumn 2016 Edition, October 27-30. 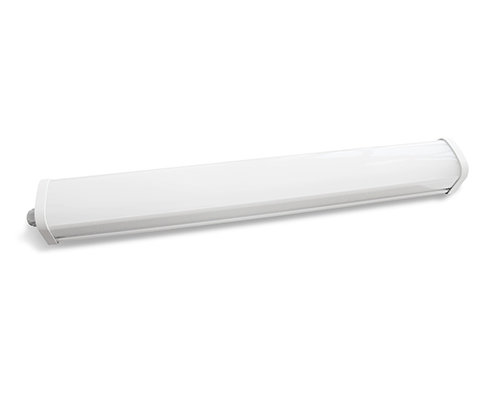 ADATA continues to develop its lighting portfolio with a major focus on industrial-grade products, an area the company predicts will experience considerable growth in coming years. As the largest lighting expo in Asia, the show provides an excellent stage for ADATA products such as IP65-rated (Ingress Protection 65) lamps, wide temperature high bay lights and various lighting products for outdoors use. ADATA will also showcase new LED control modules, street lights, innovative lamp designs, and high luminous efficiency T8 bulbs. Visitors can look forward to ADATA wireless-controlled RGB bulbs and multiple commercial offerings, as the company expands its lighting division to serve a growing number of global markets. ADATA designs and manufactures high quality LED lighting, creating products that are efficient, safe, and environmentally-friendly. ADATA has its own manufacturing facilities, and provides custom OEM/ODM services as a lighting producer with a dedicated research and development team, advanced optical designs, and stringent certification. ADATA utilizes the latest testing and verification processes to ensure the finest quality across our entire catalog – from home lighting to industrial applications. 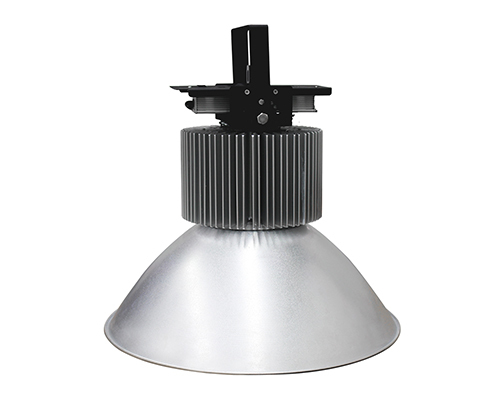 Please visit www.adatalighting.comfor more information.